Karachi: Foreign Direct Investment (FDI) increased by 17% during December 2018, a news source reported. 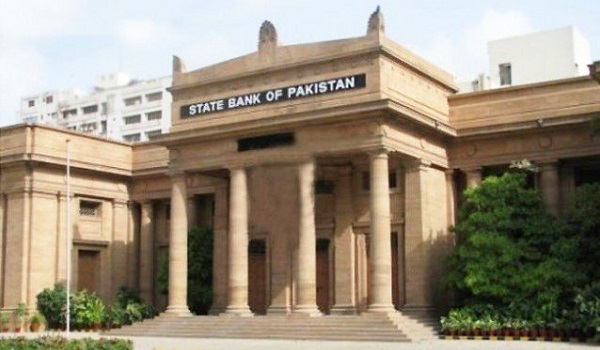 The State Bank of Pakistan (SBP) provided details on the increase in its latest data report on Wednesday. The data shows that FDI increased to $319 million from a figure of $272.8 million in the same month. The higher inflows in December improved six-month FDI figures. Previously, the total direct investment had declined by 35% during July to November. China has emerged as the leading investor in Pakistan as a result of the China-Pakistan Economic Corridor (CPEC). The country has invested funds worth $760 million into the country. This makes up for about 58% of the total investment during the last six months. The UK followed in at a second place, with investments amounting to $116 million. Meanwhile, the USA and Japan invested a sum of $54 million each. Netherlands and South Korea invested $53 million and $59.6 million, respectively. Currently, Pakistan is expecting large investments from UAE, Saudi Arabia, and China. The government has deployed a two-way strategy to enhance revenue stores in the external account. It will increase exports and attract foreign investment. At the same time, the government will increase inward remittances from the Gulf economies.